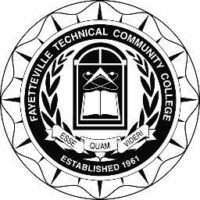 FAYETTEVILLE, NC – April 9, 2019 – Fayetteville Technical Community College (FTCC) announced today that the Pharmacy Technician Board (PTCB) has recognized FTCC’s Pharmacy Technology Department as a PTCB-Education/Training Program for pharmacy technician students pursuing their PTCB’s 2020 education/training eligibility requirements for CPhT Certification due to the recognized status. Starting in 2020, PTCB, the nation’s leading certifying organization for pharmacy technicians, will change its eligibility requirements for the Certified Pharmacy Technician (CPhT) Program and update its Pharmacy Technician Certification Exam (PTCE). For more information, please visit https://www.ptcb.org. “PTCB relies on data and pharmacy stakeholder conversations in all we do, with the goal of advancing medication safety,” said William Schimmel, PTCB Executive Director and CEO. 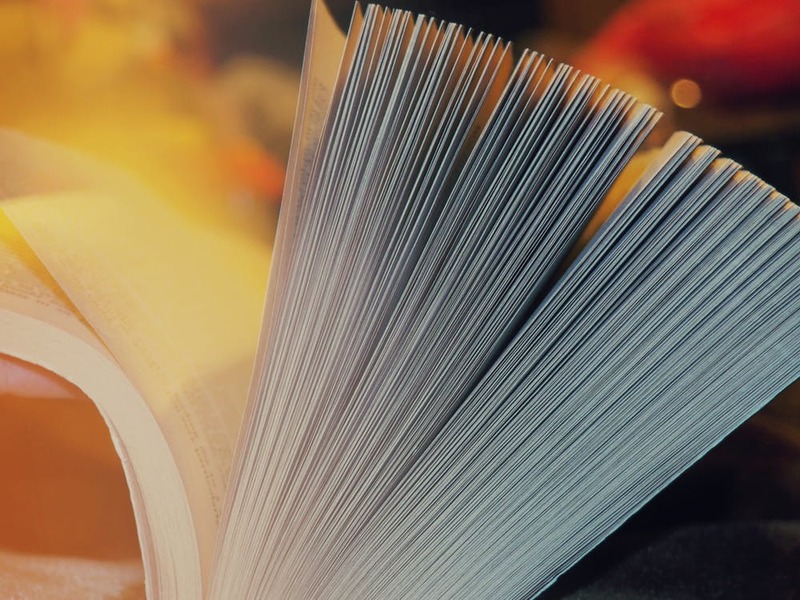 “The new eligibility requirements are based on input from pharmacy professionals that certain knowledge, skills, and abilities are acquired most effectively through education/training or work experience.” Schimmel said. FTCC offers an Associate Degree in Pharmacy Technology, which spans across four semesters. FTCC’s Pharmacy Technology program requires a competitive admissions process for students who must complete all prerequisites and gain points for admission. The Pharmacy Technology program provides training for students to gather data and monitor drug therapy, maintain inventories, mix intravenous solutions and other specialized medications, package medications in unit dose, dispense medications, and update profiles. 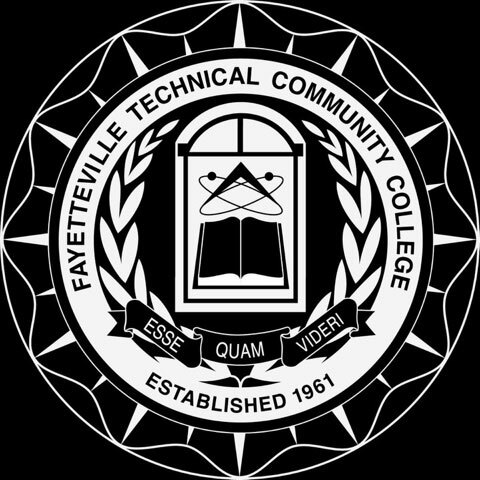 For additional information, please visit https://www.faytechcc.edu/academics/health-programs/pharmacy-technology or contact Dina Adams (adamsd@faytechcc.edu), Department Chair, Pharmacy Technology, at 910-678-8229.